You are not alone! God is with you through the pain. He comforts you in the waiting. When you’re anxious about your future, He gives you courage. As you climb the mountain, He keeps you safe in His arms. You’re not alone. 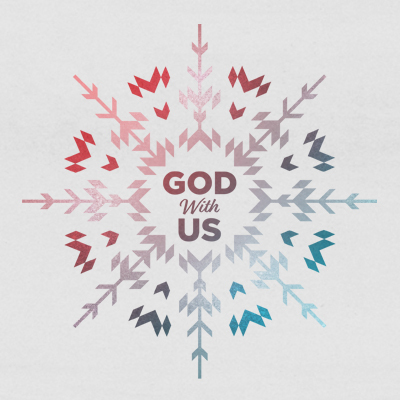 In every moment, we have God With Us.